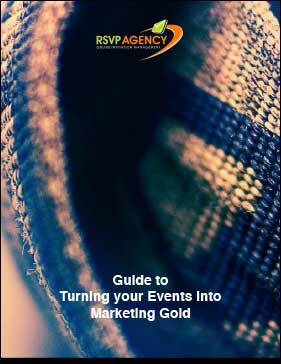 Download our guide to "Turning your events into marketing gold"
Events are one of the most powerful tools in a marketer’s toolbox. Their power lies in their ability to furnish guests with emotive, sensory driven touchpoints that result in memorable experiences. Download our “Guide to Turning your Events into Marketing Gold” and learn the fundamentals of creating brand events that emotionally resonate with your audience. Complete our form on the right to download our eBook and enhance your event marketing strategy.